required by the council ( stakes, ties, tree shelters, etc. ). 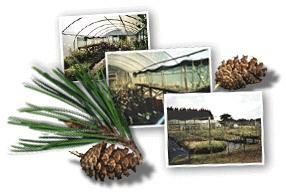 We can supply names of contractors who will plant your trees, if required. The following list covers most of the species available. Just ask if a particular variety is not shown here.